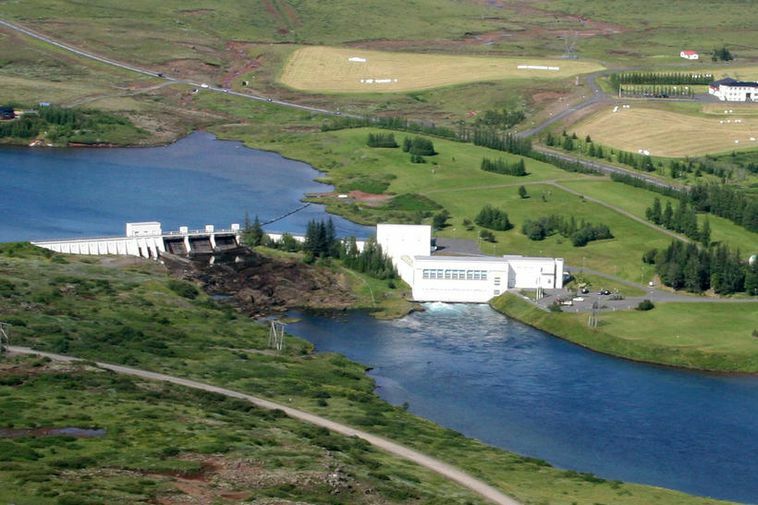 Most Icelanders oppose transfer of power over Iceland's energy sector to European institutions according to a fresh opinion poll produced for the organisation Heimssýn which opposes the idea that the country should seek membership of the European Union. Based on the results of the poll some 80.5% of Icelanders do not want further power over Icelandic energy matters to be transferred to European institutions, such as those of the EU or the European Free Trade Association (EFTA), while 8.3% are in favour. The majority of the supporters of all the political parties represented in the Icelandic parliament, Alþingi, are opposed to giving away such powers to European institutions according to the poll, including those parties calling for an Icelandic membership of the EU. The poll, which was produced by the polling company Maskína, was commissioned following an ongoing debate whether Iceland should accept the EU's Third Energy Package through the country's membership of the European Economic Area (EEA) Agreement. Two of the political parties who form the current coalition government in Iceland have the policy of opposing transferring power over the country's energy sector to foreign institutions through the EEA Agreement, the Independence Party and the Progressive Party. Iceland's Finance Minister and leader of the Independence Party Bjarni Benediktsson expressed his opinion in a parliamentary debate earlier this year on the matter that the country's energy sector should not be an area where Brussels had a say. Benediktsson also said to the Daily Telegraph last month that repeated attempts by the EU to get Iceland to accept direct rule from Brussels through the EEA Agreement left the country "struggling to assert its independence even though it is not an EU member state."